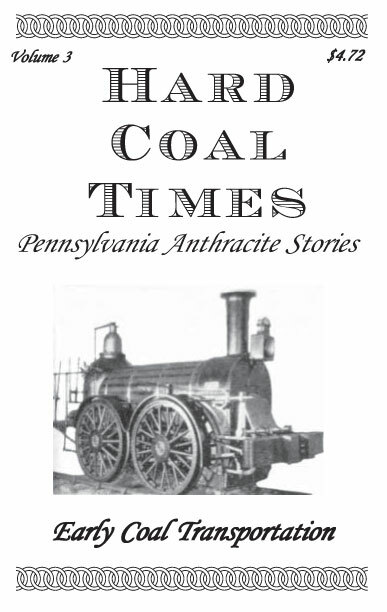 CoalHole.com seeks to preserve the rich history of the Pennsylvania Anthracite region through support and production of all media that serves the purpose. 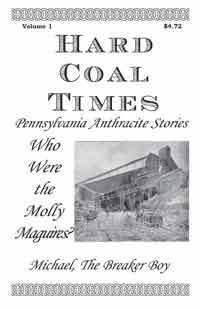 Coal Hole Productions ceased commericial operations December, 2004. CoalHole.com is now operated for information only by Steve Varonka. 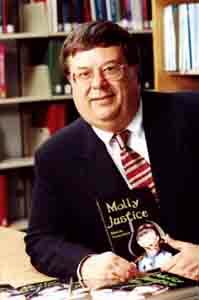 At left, is Molly Justice author, Steve Varonka. Click on the products link to see a synopsis of his publications. 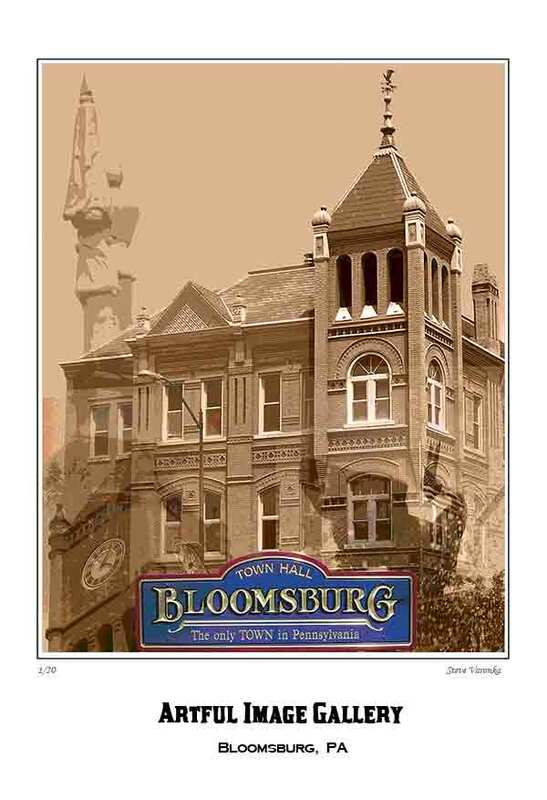 Here is my latest work, a gallery poster of my view of Bloomsburg, I hope you like it. Prints are available. Click Here to see my other works. Many sizes are available, just contact me. 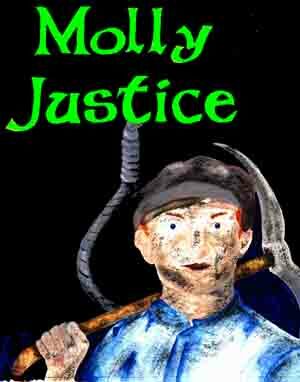 I have written words to a new folk song, Coal Miners' Wish . If you can help me find someone to write the music, contact me. 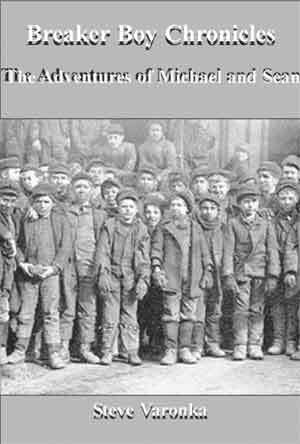 Coal Miners' Wish can be published by anyone, one time, with proper copyright credit. Click Here for the PDF. Self-Publishing, Is It for You? Whether you have written a novel, a history, a short story, a poem or a song, the hard part will be making it available to the public. You have spent a great deal of your time and much effort completing your work. Now, how do you get it into print. Much of your decision wil center around the existing market for your work. Whether your work is of interest globally, nationally or regionally, the market will have an impact on how you choose a publishing route. If your work is of broad interest, you will probably want to look for an agent that specializes in your genre. They are in touch with the market and have the necessary contacts to get your work seen. You can utilize the World Wide Web in your search. Most agents have a presence there and want to see what you have. Even regional works can benefit from an agent. Failing to find an agent to handle your work does not mean that all is lost. The personal computer has brought us desk top publishing and the internet. iUniverse, owned by Barnes and Noble, is a prime example of how to get your work into print. For a very meager fee, you can have your work in print and in other electronic sources. It will be available on the B&N web site. You can also investigate many of the "vanity presses" that are available. Again search the internet and check out their terms. You can also choose to self-publish. This option is not for the weak. It will require money and a great deal of marketing effort. A regional interest work can be promoted in this way and you can make a profit.